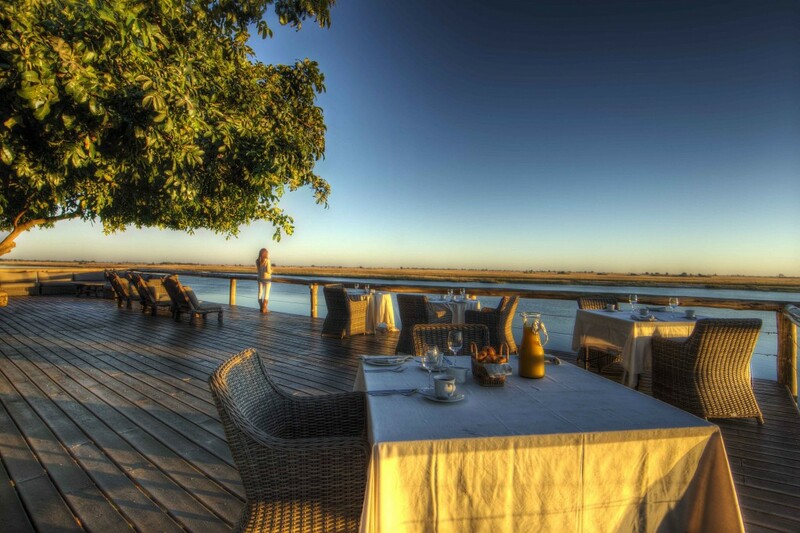 Chobe Game Lodge, the only lodge located in the heart of the Chobe National Park riverfront, is excited to announce a full facelift to all rooms & bathrooms at the lodge. The bathrooms will double in size to include a walk-in shower, freestanding bath-tub, separate toilet and his and hers basins. The design throughout the rooms will include a beautiful cool African cemcrete finish to the floors with furnishings in-keeping with the ever popular Moorish décor of the new public areas launched in January 2012. The four luxury private suites that frequently hosted Hollywood couple Elizabeth Taylor and Richard Burton, will also be completely reconfigured with large french windows opening out to the lounge, terrace and plunge pool area. The work is scheduled to start on the 12th January 2015 with completion of the west wing by the end of July 2015. Work will temporarily cease over the peak season and commence again in January 2016 whereby all rooms will be completed by July 2016. There will be minimal disruption to guests as each wing will be closed during the refurbishment and work will be carried out as discreetly as possible with large buffers in place. 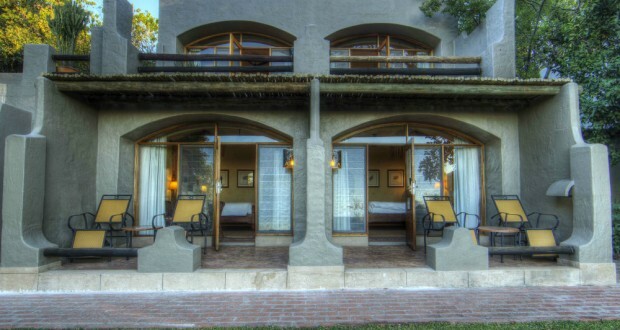 Along with the exciting changes creating beautiful new rooms and bathrooms, the continued effort going into enhancing the property feel and safari experience ensures the iconic Chobe Game Lodge is the premier choice for guests seeking the ultimate Chobe destination.